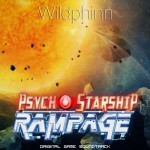 Wildphinn » Fourth Psycho Starship Rampage OST sneak peek! It’s time for a new extract from the soundtrack of upcoming game Psycho Starship Rampage, probably the last one for a little while, the time for me to have some new interesting stuff to show you! This is a second outtake from Space Graveyard, as it is a two-piece movement, as you might notice from the end of this extract, which segues back into the first (are you confused yet?). To know more about Psycho Starship Rampage, don’t forget to subscribe to Ballistic Frogs, where you can learn all about the gameplay of this upcoming space shooter / rogue-like in the press release. And the studio has also posted an article about the four-person team behind the game here. 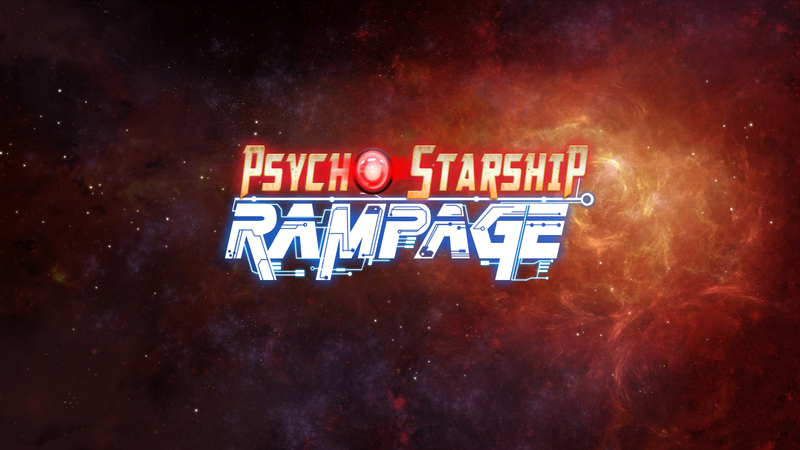 Psycho Starship Rampage new demo… with sound effects!